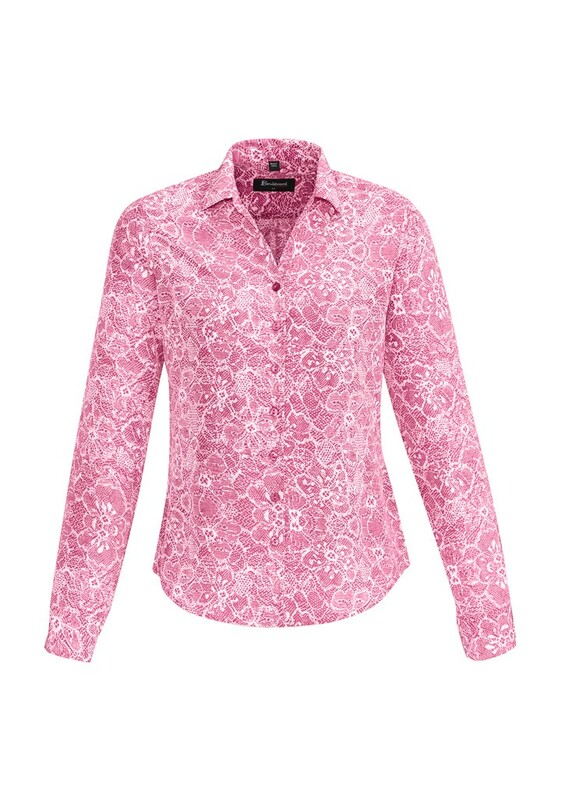 A wonderfully designed semi–fitted open neck shirt styled in soft-touch polyester. The print is contemporary in all 4 monotone shades complimenting the plain when the requirement is to mix and match or just to have as a stand-alone colour. 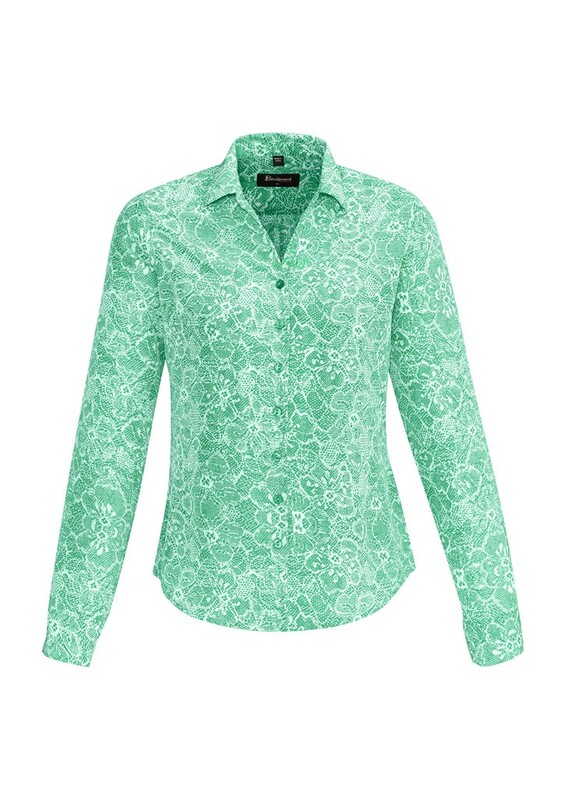 This style flows with the body, and the shirt can be worn tucked in or left out. 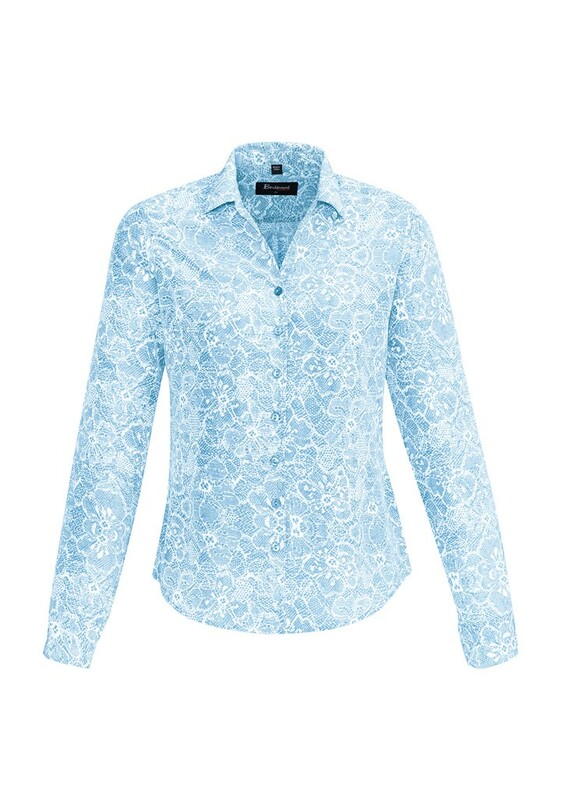 The back yoke has a horizontal pleat feature with an expandable vertical pleat for comfort.